On Sept. 8, 1969, the Cultural Center of the Philippines (CCP) staged Lamberto Avellana’s Golden Salakot: Isang Dularawan, an epic musical that portrays the history of Panay Island. 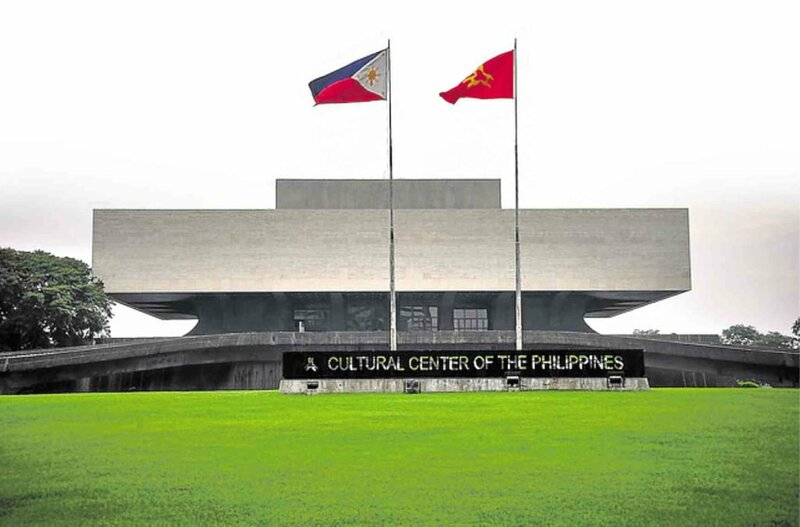 History was made too that night as that play marked the beginning of CCP’s decades-long legacy as the home of the nation’s artistic performances and celebrations. 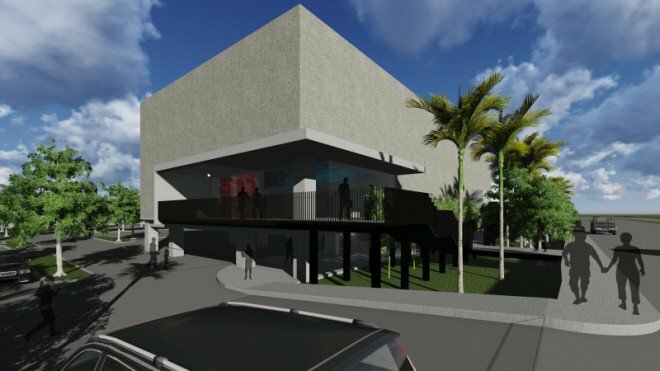 This CCP season will mark the inauguration of the 300-seat CCP Black Box Theater, formally known as the Tanghalang Ignacio Gimenez. It’s targeted to be three to four times bigger than CCP’s current black box facility, Tanghalang Huseng Batute. It’s no secret that the CCP management faced difficulties in continuing this project, primarily due to government funding issues. The cost for the whole edifice was estimated to be around P50 million. It took the management more than three decades of planning before they were finally able to break ground for the theater’s first construction, which would not happen if they did not, as CCP vice president and artistic director Chris Millado told Inquirer.net in 2016, “entertain the idea of a public-private partnership.” Businessman and theater arts patron Ignacio Jimenez pledged to fund the initial costs of the construction. The inauguration ceremony, titled “Out of the Box!,” is slated in September. Both celebrating their 15th run this year, CCP’s flagship festivals Pasinaya and Virgin Labfest will both face an expansion but in slightly different ways. 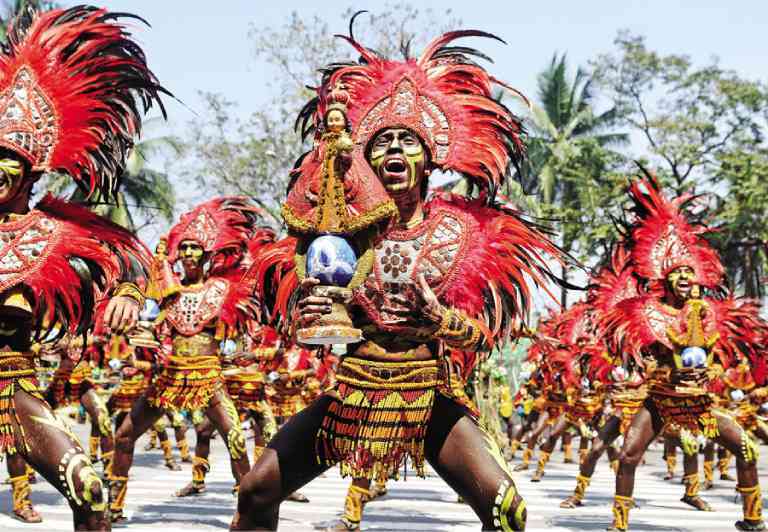 The originally two-day Pasinaya Open House Festival, known as the country’s biggest multi-arts festival in the Philippines that drew a record-high 84,000 attendees last year, will now be a three-day event in February. The CCP Management is said to be adding more workshop and showcase days, as if the obviously enticing exhibitions hopping, film screenings, mini workshops, and artists’ market is not already enough to make an art maven’s heart flip. The three-week Virgin Labfest featuring “untried, untested, and unstaged” one-act plays will now go beyond the stages of Metro Manila. From July onwards (after its show dates in CCP, of course), the shortlisted works by veteran and emerging playwrights will be brought to provinces with Cagayan de Oro as its first stop. Millado revealed during CCP’s 50th anniversary press conference that video or projection mapping and live performance is one of their plans to highlight the anniversary week commencement in September. No specific kind of performance however was revealed. Open to the public, the presentation will be held at the Main Ramp facing CCP’s central fountain which will also be part of a sound and lights show. Pianist Raul Sunico performs with the Philippine Philharmonic Orchestra under musical director Yoshikazu Fukumura. Photo courtesy of Inquirer.net. 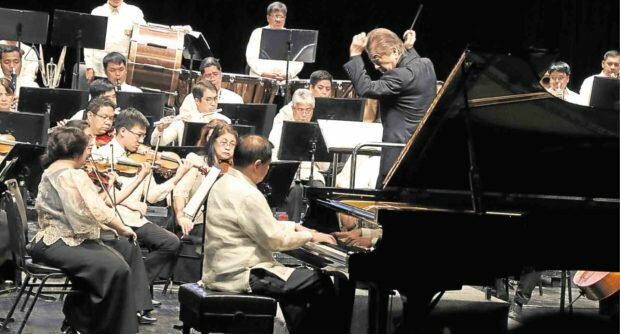 After marking their 45th anniversary last November with a grand concert at the Manila Cathedral last November, the Philippine Philharmonic Orchestra (PPO) is already set to treat Filipinos to another year of classical repertoire. Only this time (for the first half of 2019, that is) more international soloists will be at the helm. Multi-award winning pianist Hiyas Hila will play the piano with PPO for their first 2019 CCP concert on Jan. 18, which will be under the baton of PPO music director and renowned Japanese conductor Yoshikazu Fukumura. Hungarian concert pianist and conductor Tamás Vásáry will then take the helm for their Feb. 8 performance. Fukumura will again grace the stage for PPO’s March 15 repertoire with Hong Kong cellist Ray Wang and for the April 12 concert with 71-year-old Japanese guitarist Kiyoshi Shomura. Called “CCP Libre: 50 free shows at the CCP,” this event aims to invite more Filipinos to see the arts. The management has made no announcement on the shows or its type as of press time, but they made it clear during the press conference that this will be done around the inauguration anniversary in September. The Philippines will host the first Asia Grand Prix for Choral Singing in CCP this year, as announced by Millado during the Andrea O. Veneracion (AOV) International Choir Festival in August 2017. “The Asia Grand Prix for Choral Singing will further strengthen the network of choirs in the Asian region,” Millado said. He noted that the grand prix is considered as the most acclaimed prize given in chorale and singing competitions. It will be held in July, coinciding with the AOV International Choral Festival.